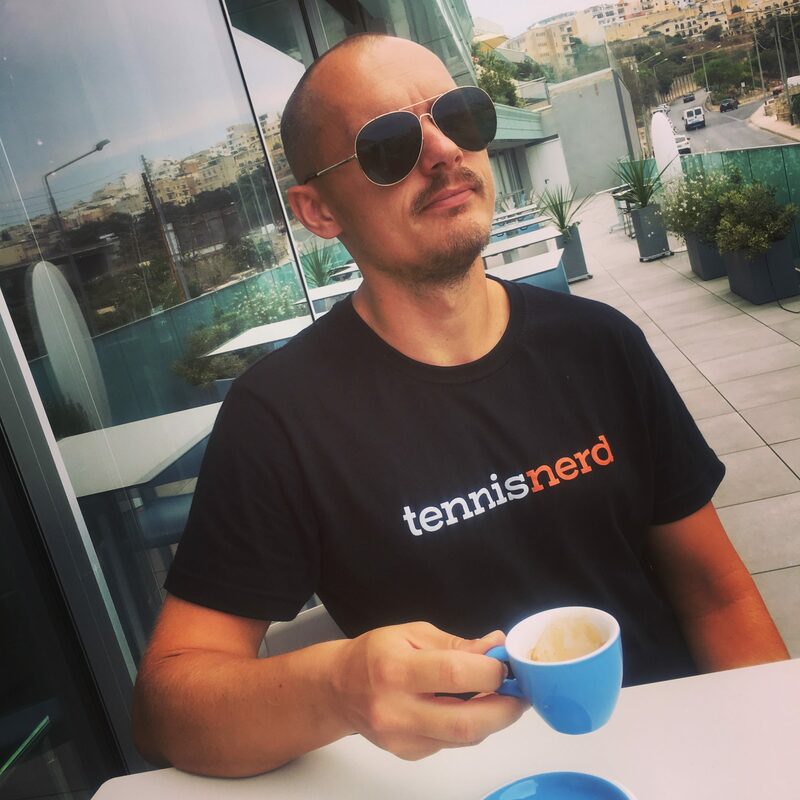 If you want to rock the Tennisnerd brand and show us your support, please buy a Tennisnerd t-shirt. 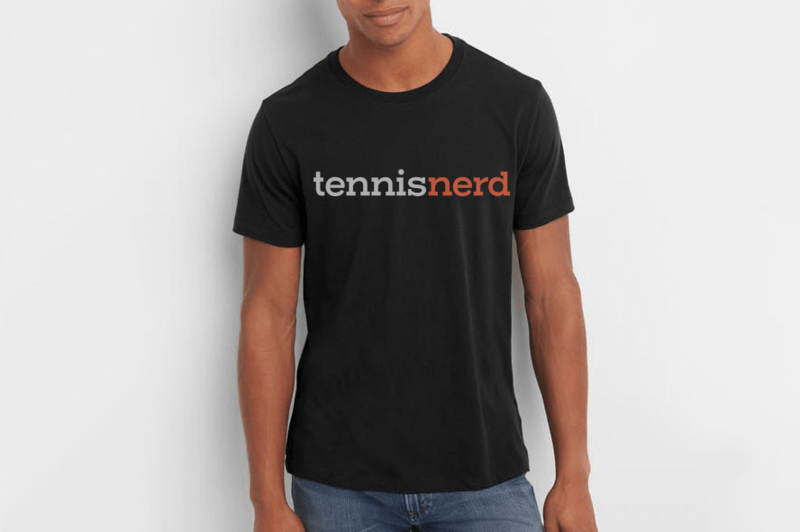 If you are based in the US/CA you can check out our Loyalist store. But we can also ship to you from Malta. Made in high-quality cotton (not dri-fit though).